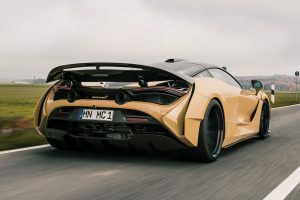 The aerodynamics dictated the styling of the McLaren 720S and it leaves the factory looks rather radical. 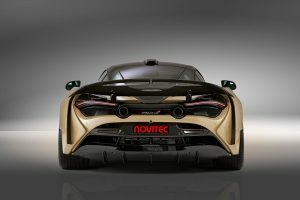 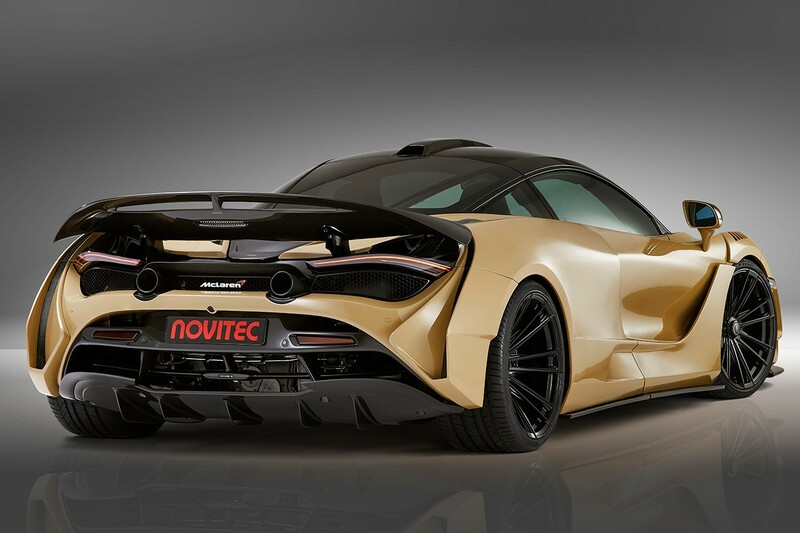 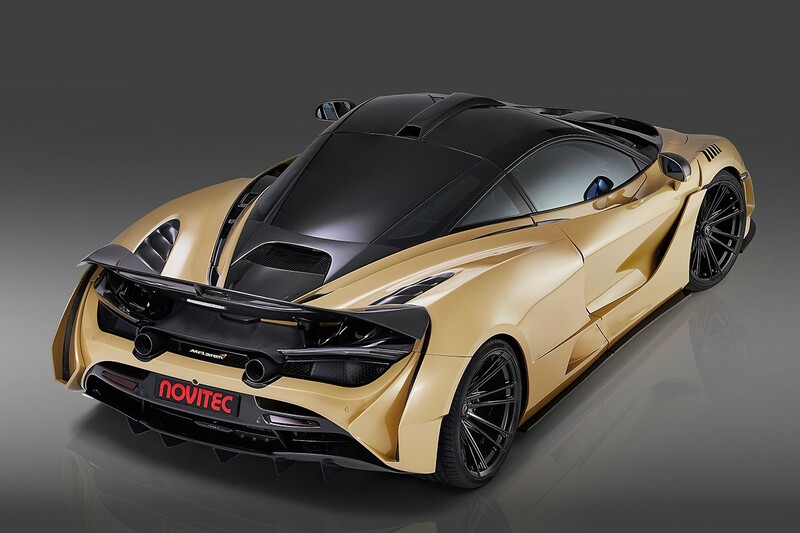 Well Novitec has not treated it to the N-Largo widebody approach and it looks very dramatic. 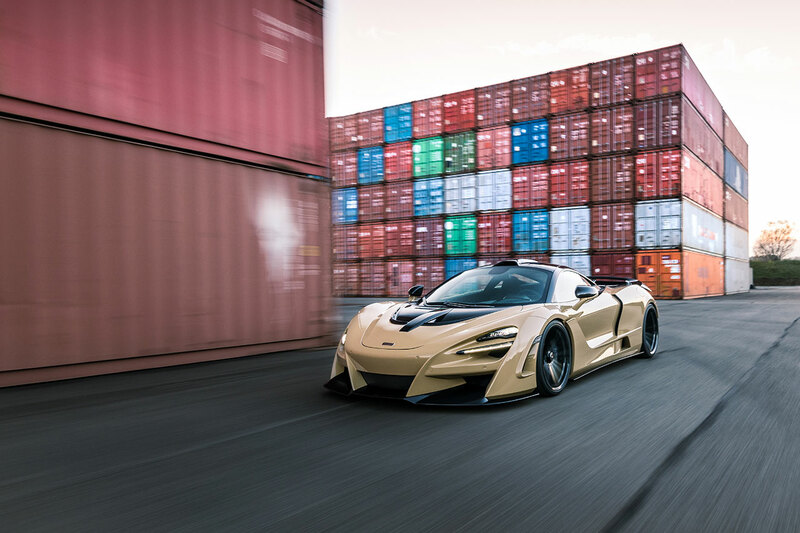 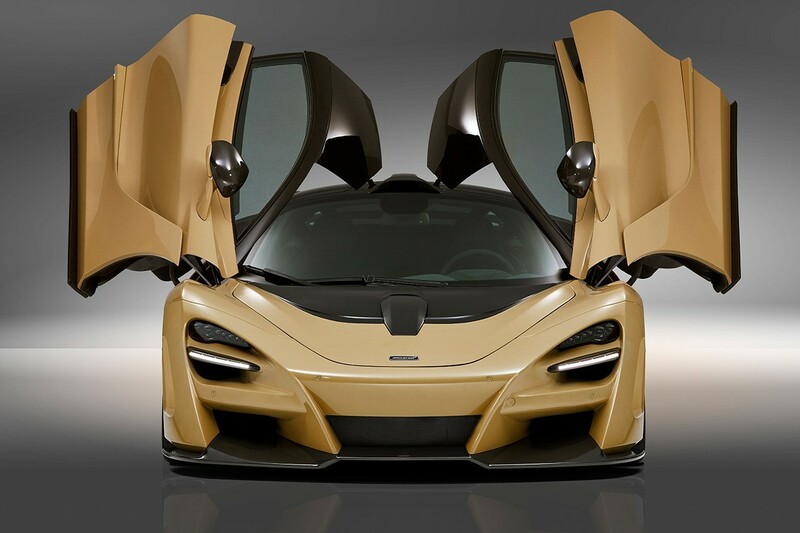 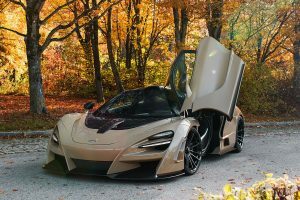 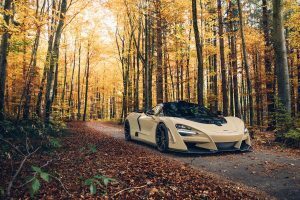 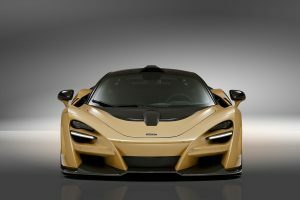 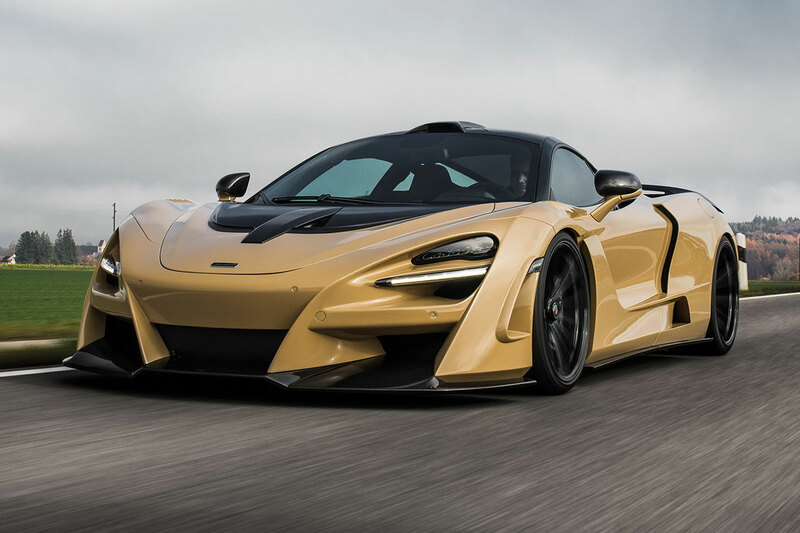 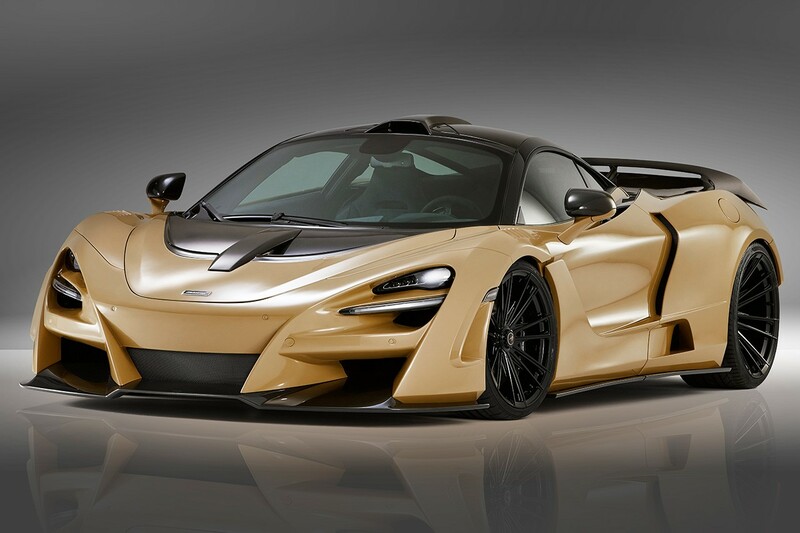 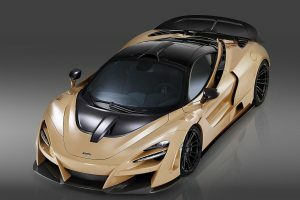 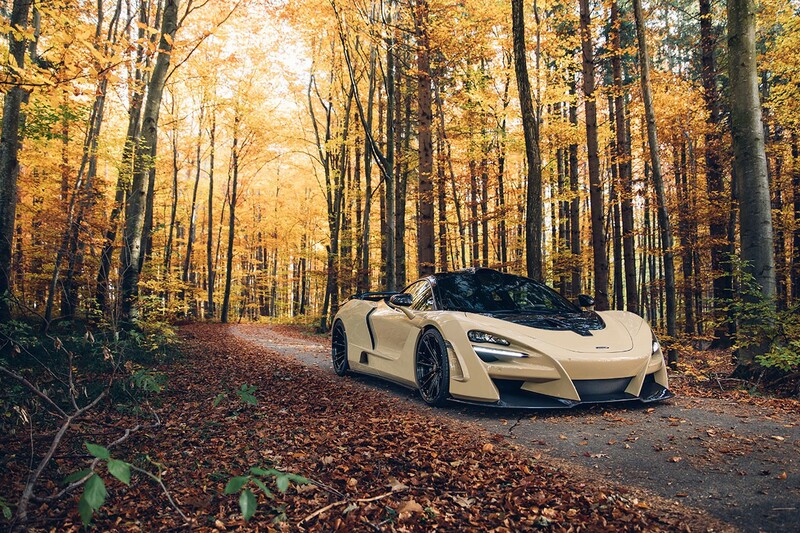 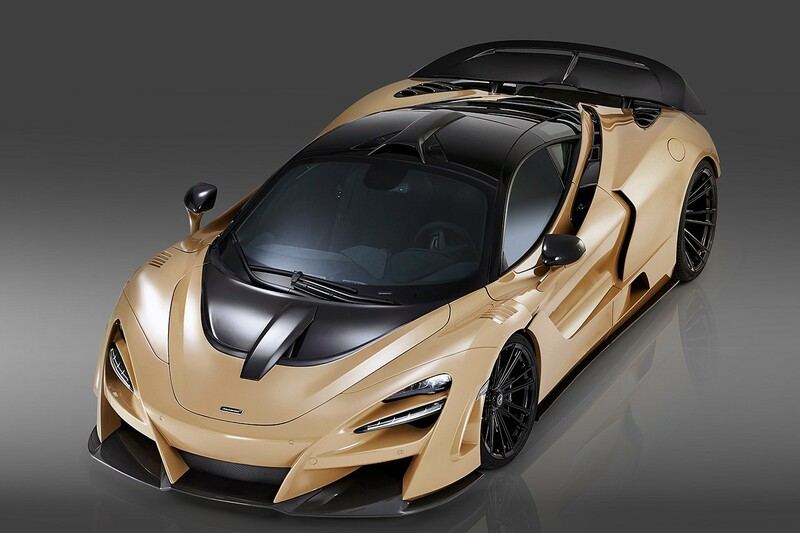 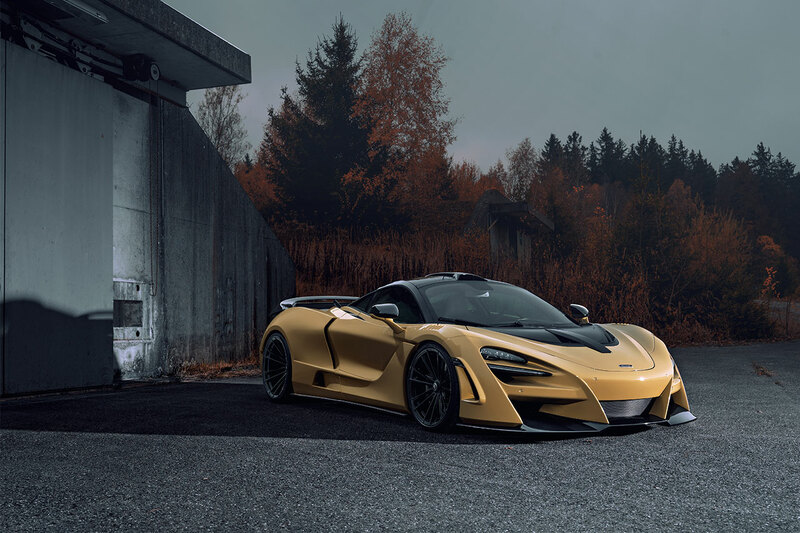 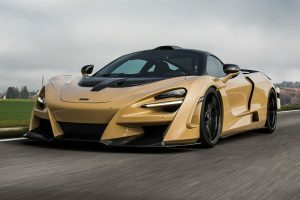 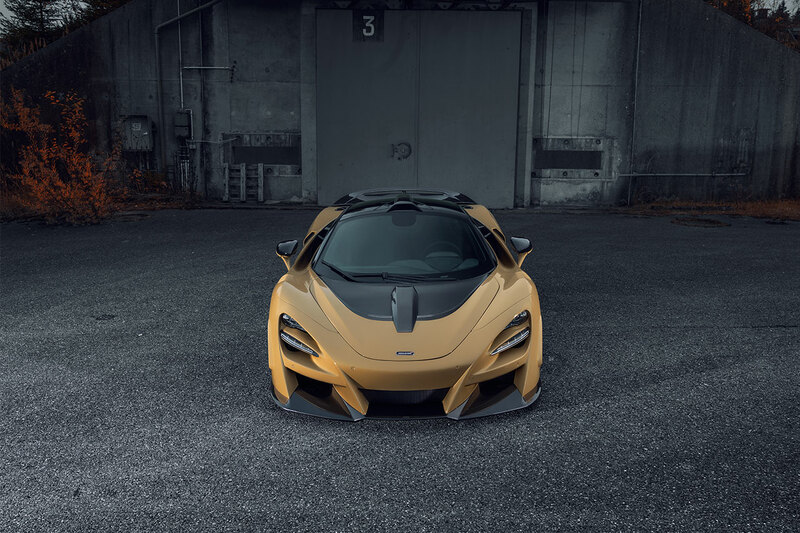 The widebody kit turns the supercar into a mini version of it’s sibling called the Senna and in fact some aspects are wilder than it’s track-focused bigger brother. 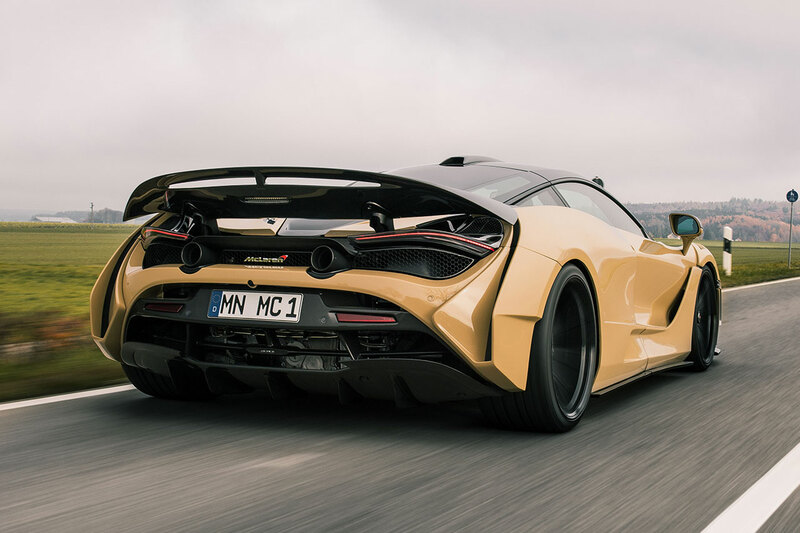 Pretty much every aspect has been tinkered with, from the front apron and the front wings (notice the air extractors), to the side skirts, the rear wings (massive air intakes can be found here), the rear apron and the active rear spoiler. 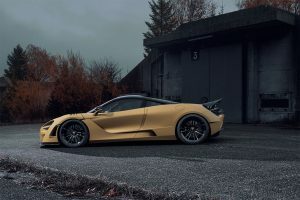 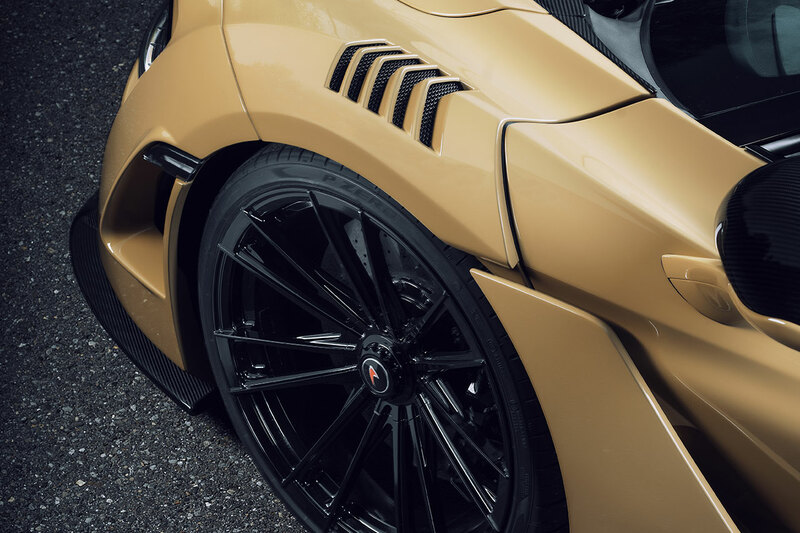 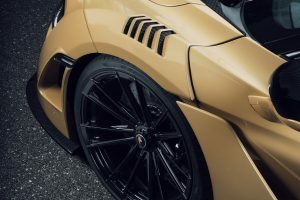 Considering the new width of the car, Novitec will fit wheels to fill some concave style wheels to fill the new space and thanks to some aluminum spacers, the front and rear tracks are widened by 22 and 30 millimeters, respectively. 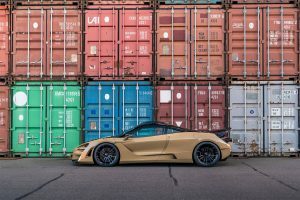 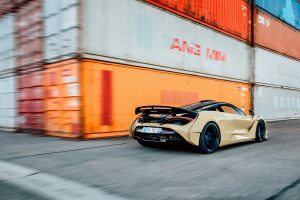 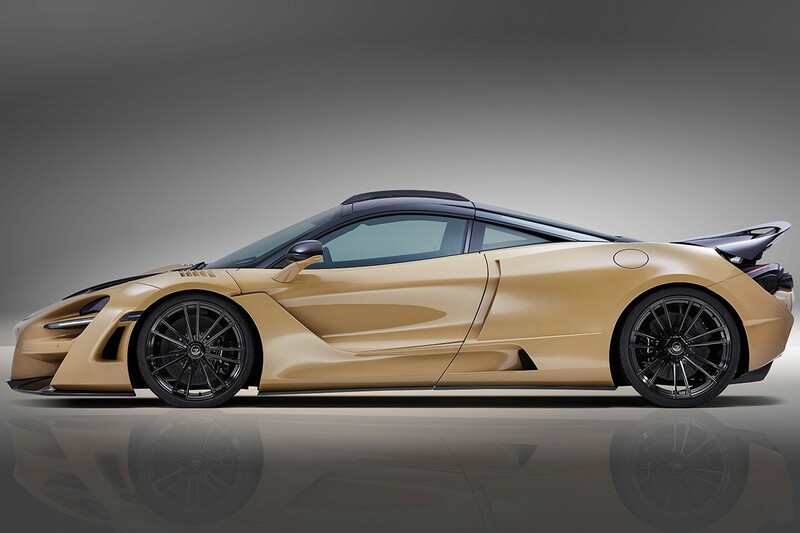 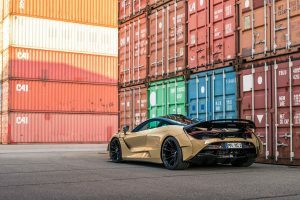 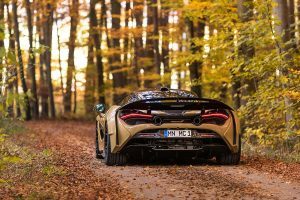 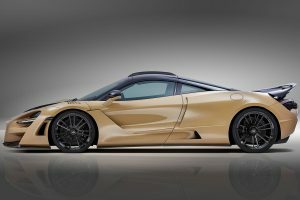 The tuner has already released an ECU remap for the 720S which delivered an extra 86 horsepower so it is likely the same offering for the N-Largo package.